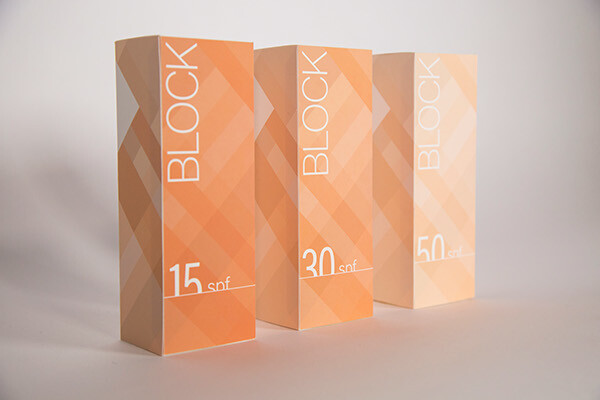 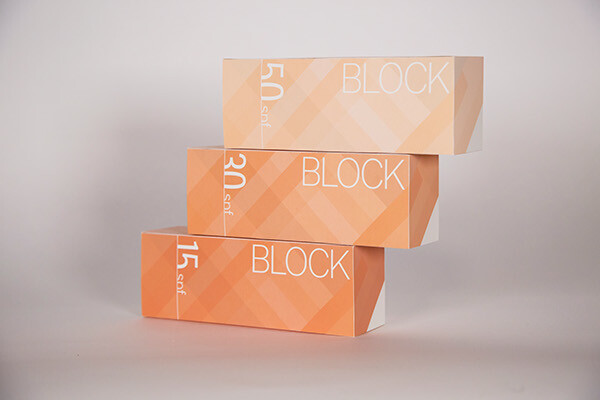 BLOCK is a fictional brand of sunscreen that challenges the status quo of sunscreen packaging design. 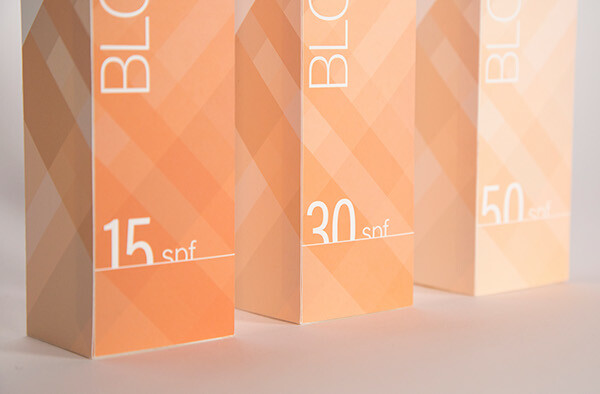 Current design standards often call for vibrant colors, flowery language, and overly active typography. 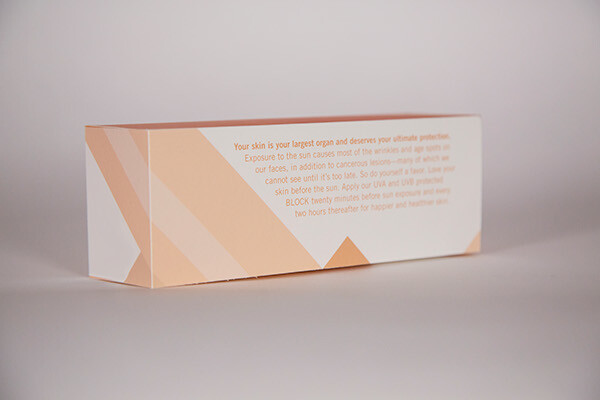 In this project, I proposed a departure from this paradigm in order to focus on the fundamental reason why we should wear sunscreen — to protect our skin. 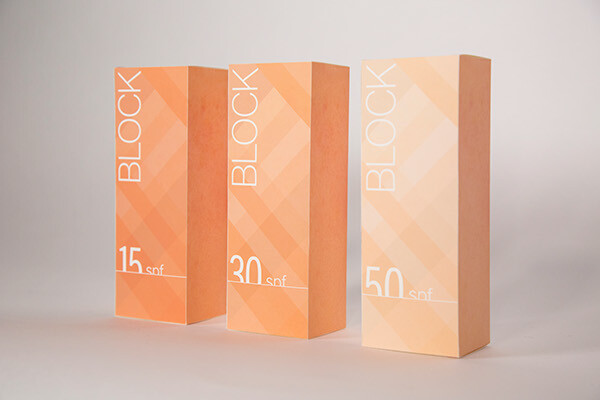 Inspired by magnified images of skin blemishes and imperfections, the BLOCK brand employs a simple message: protect your skin first, then enjoy the sun. 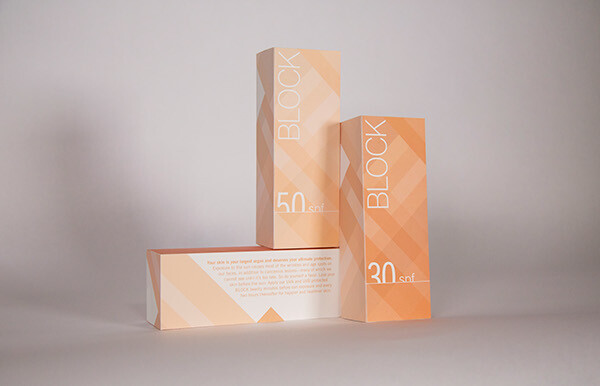 BLOCK is a fictional brand of sunscreen that challenges the status quo of sunscreen packaging design. 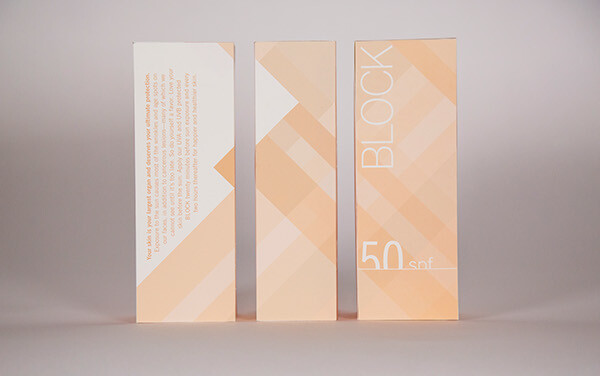 Current design standards often call for loud colors, flowery language, and overly active typography. 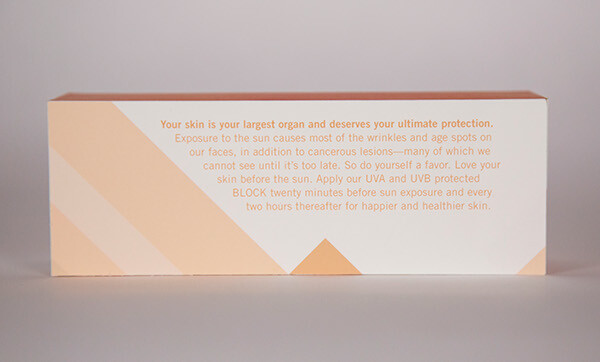 In this project, I proposed a departure from this paradigm in order to focus on the main reason we should wear sunscreen — to protect our skin. 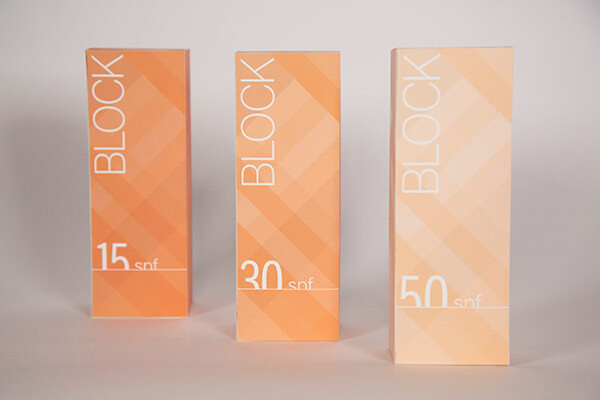 Inspired by magnified images of skin blemishes and imperfections, the BLOCK brand employs a simple message: protect your skin first, then enjoy the sun.